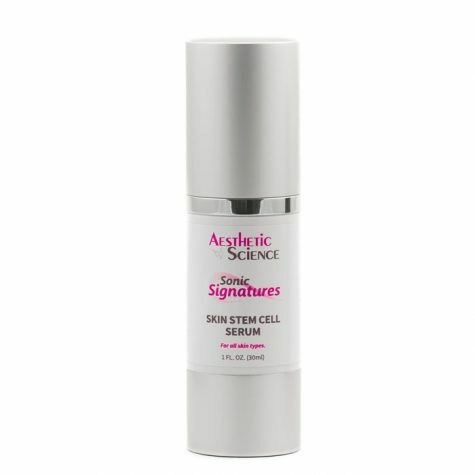 Skin Stem Cell Serum	Log in to view pricing. 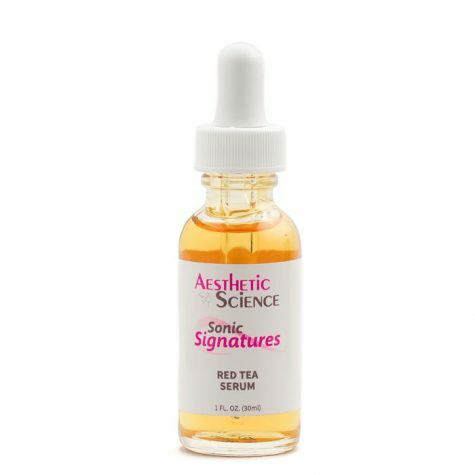 Red Tea Serum	Log in to view pricing. As we get older, our skin struggles to preserve the cell replacement cycle that contributes towards a youthful appearance. 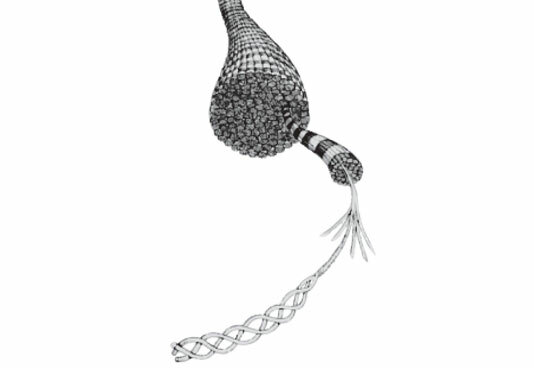 As cell division decelerates and tissue components dwindle, the visual indicators of old age creep in. 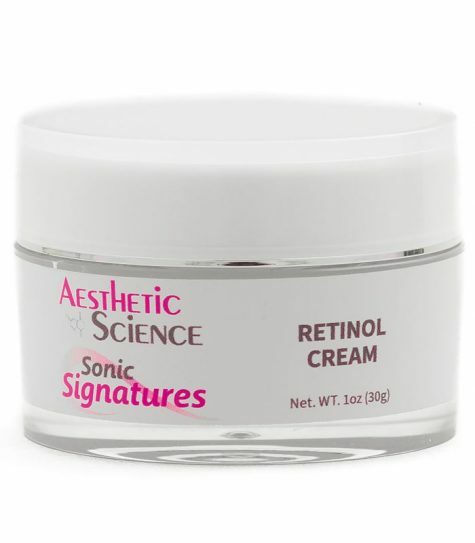 Aesthetic Science’s Retinol Cream uses the stimulating qualities of Retinol to boost your skin’s collagen levels and provide you with a powerful aid in the ﬁght against aging. 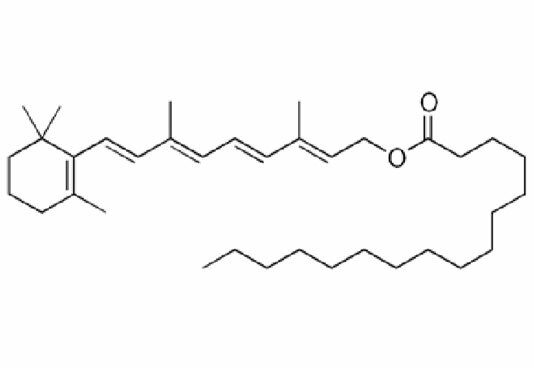 Retinol is a form of Vitamin A. When applied topically to the skin it stimulates the production of collagen. This assists in increasing elasticity and texture, as well as reducing the appearance of ﬁne lines and wrinkles. Rich in anti-oxidants and formulated in nourishing moisturizing cream, Aesthetic Science’s Retinol Cream delivers a ﬂood of skin revitalization. After cleaning your skin, apply a thin layer and allow to dry. 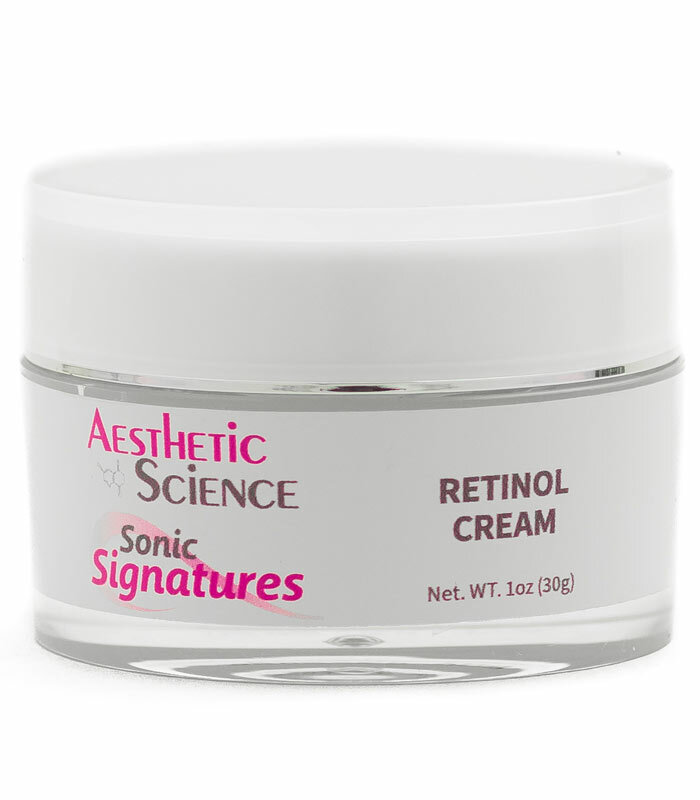 Aesthetic Science’s Retinol Cream uses the synthetic form of Retinol called Retinol Palmitate, which is derived from palm oil. 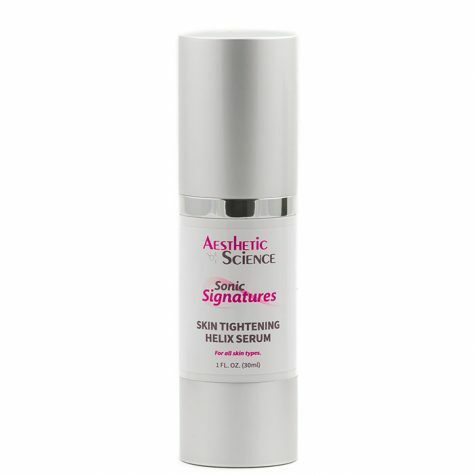 This beneﬁcial active helps accelerate cell renewal and contains age-combative antioxidants. Retinol is a beneﬁcial form of Vitamin A. In the skin, it helps stimulate the development of collagen and regulates cell regeneration. An increase in collagen ﬁbers and rearrangement of these ﬁbers provide an improvement in the elasticity and texture of the skin. This contributes to a ﬁrmer, smoother and more radiant complexion associated with the young and healthy. The antioxidants which Retinol provides inhibit the harmful effects of oxidization and free radical damage caused by oxidization. In this radiant formula, we’ve combined Retinol with Hyaluronic Acid for a smooth application and additional beneﬁts. The Hyaluronic Acid provides excellent moisturization and a skin nourishing advantage. 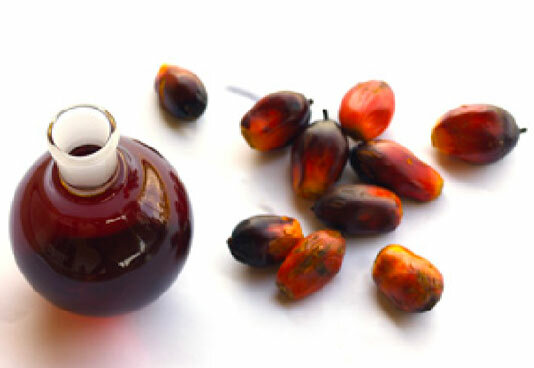 Puriﬁed Water (Aqua), Simmondsia Chinensis (Jojoba) Seed Oil, Prunus Armeniaca (Apricot) Kernel Oil, Squalane, Hyaluronic Acid, Retinol, Laureth-7, C13-14 Isoparafﬁn, Polyacrylamide, Phenoxyethanol, Ethylhexylglycerin, Alpha-Tocopherol. As you age the skin starts to lose its elasticity. 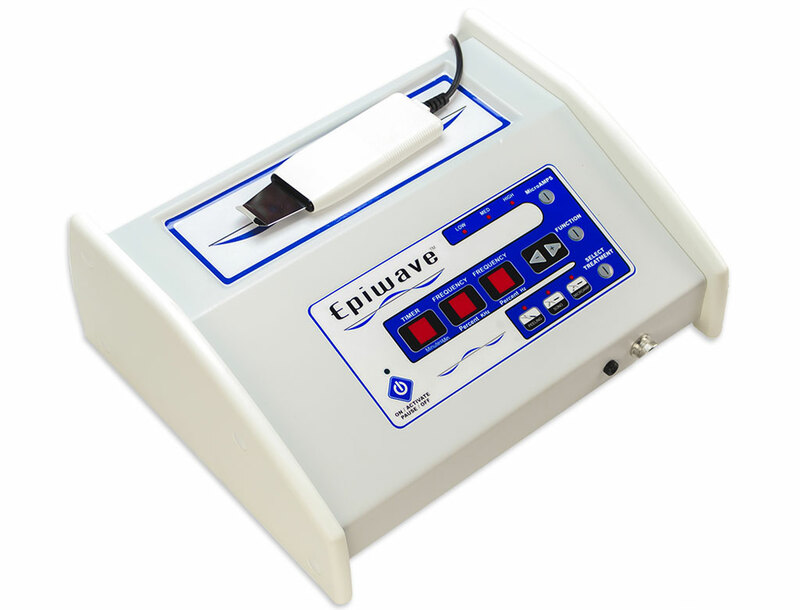 The skin’s natural ability to remain taught and recoil for a smooth and uniform appearance is slowly softened and released, resulting in loose skin and wrinkles. This is most noticeable around the lower jaw and neck. To resist this gravitational decline, the elasticity of the skin needs to be maintained and revived. 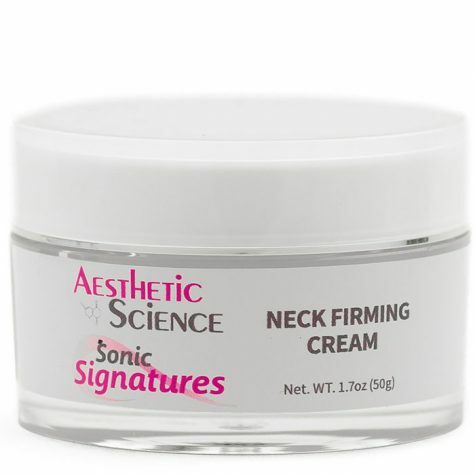 Aesthetic Science’s Neckcessity is a skin tightening wonder that uses peptide ingredients to specifically improve and maintain skin elasticity for a more youthful and tighter appearance. Added to a moisturizing Hyaluronic base, it works by improving both the bonding of skin layers and elastic resilience, while promoting healthy collagen growth to reduce wrinkled and loose skin. A dull and uneven skin tone coupled with unavoidable expression lines can exaggerate the appearance of age. 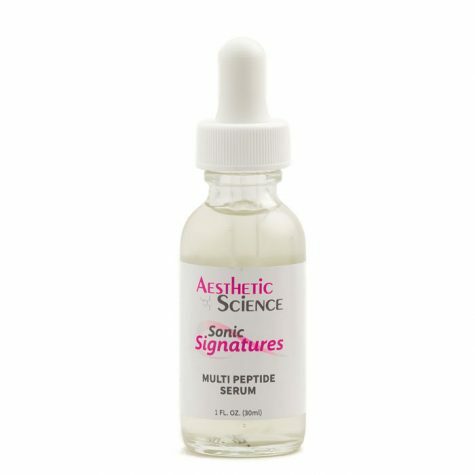 To counteract these two age contributing factors Aesthetic Science has crafted a powerful and well-rounded formula in order to revive younger looking skin. 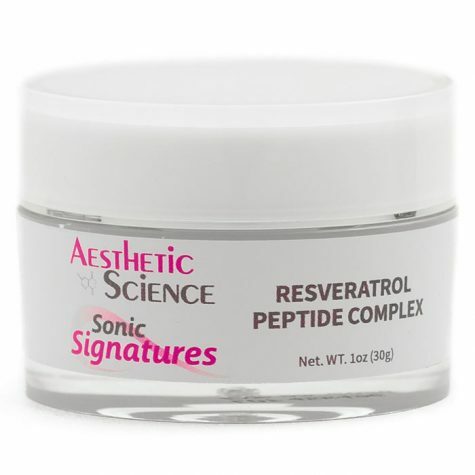 Aesthetic Science’s Resveratrol Peptide Complex uses Resveratrol, which exhibits skin lightening and anti-oxidant benefits, in conjunction with a powerful muscle-relaxing blend of peptides to soften facial features and improve the skin’s complexion.